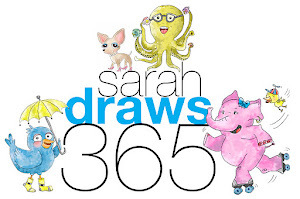 Sarah Draws 365: One hundred twenty eight! 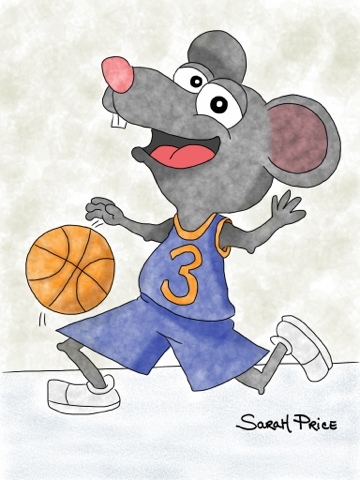 This mouse misses John Starks and so do I! Yeah, I miss him too... loved that guy! He drove everyone crazy but I remember him more for the shots he made than the shots he missed!